Are you a designer, work in a showroom that sells rugs or work within the design trade? Do you want to further your knowledge regarding area rugs so you can educate your clients AND make better rug buying decisions? 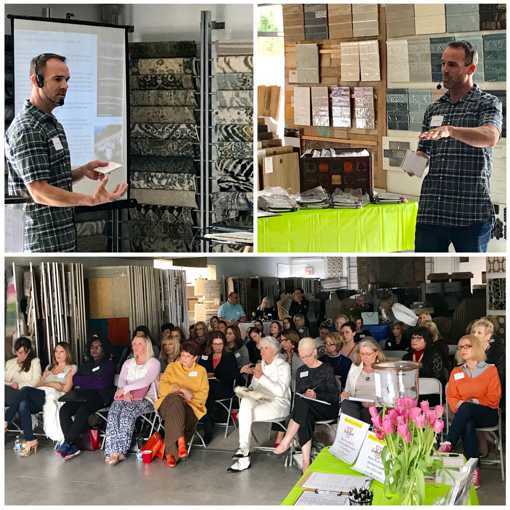 Scott Gwilliam of Rug Worx is an IDCEC Instructor (Interior Design Continuing Education Council) and is teaching a 1 Hour CEU on area rugs. 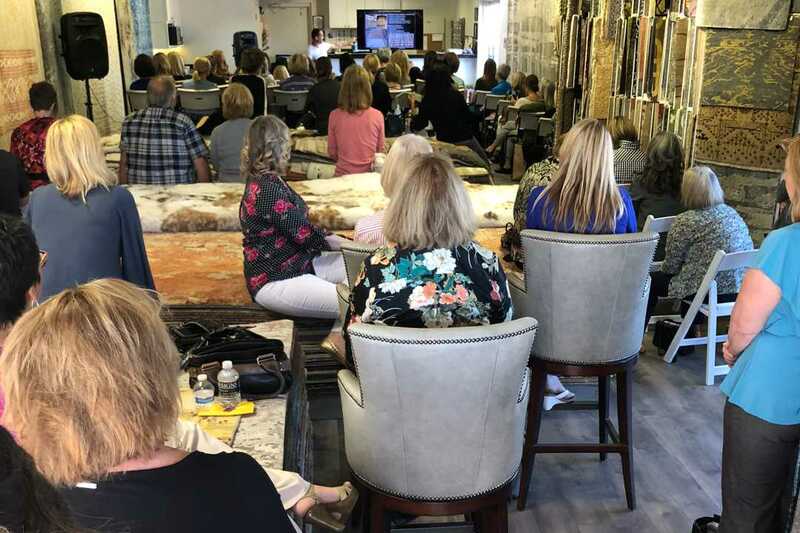 In this course, Scott will empower attendees with the knowledge necessary to make informed buying decisions of area rugs. He will thoroughly explain the technical aspects of rug construction and fiber types as well as how to identify them. Attendees will also learn about relevant market information, safety elements, and care/maintenance. 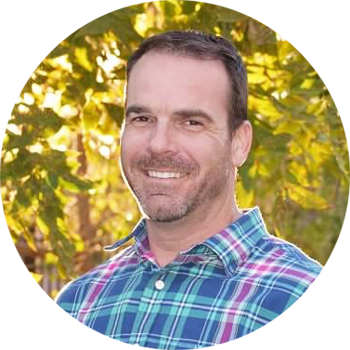 Here are some details on our Instructor: Textile Pro and rug expert, Scott Gwilliam, seeks to educate the design community in regards to rug fiber types, construction, care and maintenance. His background ranges from carpet inspection and cleaning delicate rug textiles to rug identification and pre-inspection. The information provided in this course is an accumulation of his professional experience as well as formal rug education with: Textile Pro, WoolSafe Organisation, Rug Restoration Seminars and the IICRC (Institute of Inspection Cleaning and Restoration Certification). 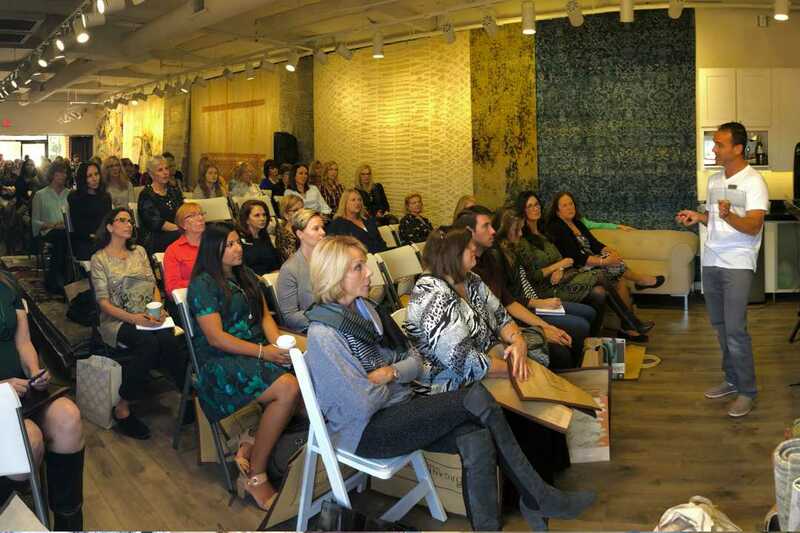 CONTACT US if you have a design showroom OR rug cleaning facility and would like to book Scott to teach this CEU! 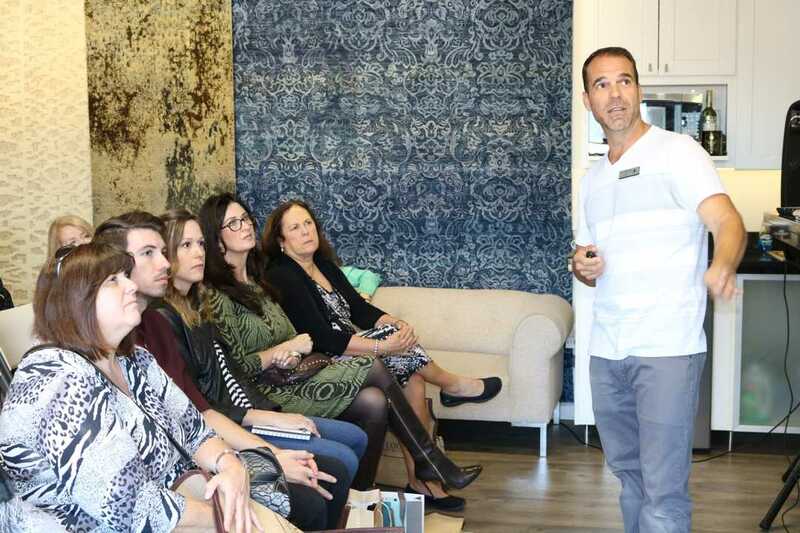 This IDCEC approved course is available Nationwide until October 2019 and Scott is also a member of the ASID (American Society of Interior Designers). Call him directly to learn more (602) 647-9305. Call Scott to learn more (602) 647-9305.